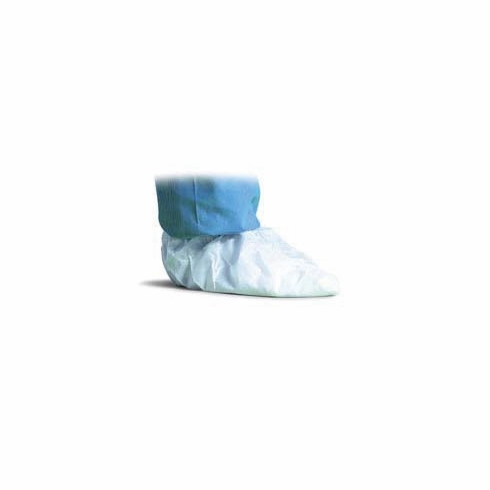 DuPont™ SureStep™ Disposable Shoe Covers are DuPont's exclusive line of shoe & boot covers. They are skid and tear resistant and have a seamless bottom design. There is a nonfilament coating that will not delaminate which makes them virtually lint free.